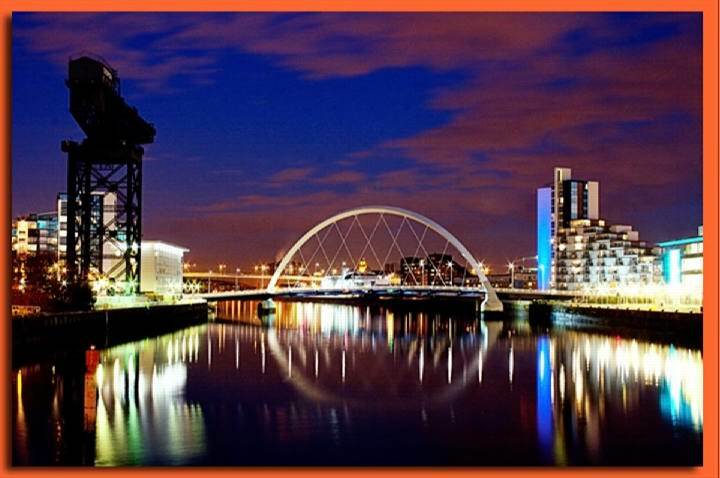 Govan Law Centre is seeking a new Trainee Solicitor to join its award winning legal team. The role will include defending evictions and mortgage repossessions as part of our Prevention of Homelessness Rights Hubs across Glasgow, providing advice and representation on a range of social welfare law, consumer rights and public law issues, along with undertaking work in our Govanhill Law Centre office, working with the Roma community and EU migrant workers. The new post will also have scope to undertake legal work within our national Education Law Unit, which provides expert advice and representation in the field of Scots education law. There may also be an opportunity to undertake Parliamentary law reform and social justice campaign work. We believe this is a fantastic opportunity for someone who has a demonstrable passion for social justice in Scotland. Please send a CV, and a relevant covering letter (the covering letter should be no more than 2 pages of A4) to: Mike Dailly, Principal Solicitor at Govan Law Centre, 18-20 Orkney Street, Glasgow, G51 2BZ or m@govanlc.com. The closing date for applications is 4pm, Friday 12 June 2015. No recruitment agencies necessary thank-you. The likely interview date for shortlisted candidates is the week commencing Monday 22 June 2015. Govan Law Centre is a Registered Scottish Charity SC030193 http://www.govanlc.com/ And aims to be an Equal Opportunities Employer. You must hold, or be entitled to hold, a valid Entrance Certificate from the Law Society of Scotland to apply for this post, in relation to a proposed start date of Summer 2015.